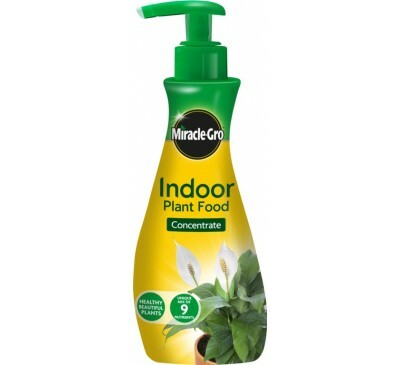 Our top ten of plant foods and fertilisers for every plant in every garden. 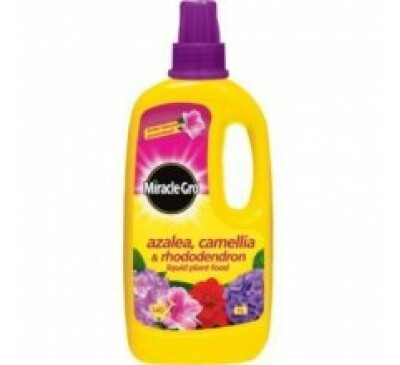 Please use garden chemicals with care - always read the label. 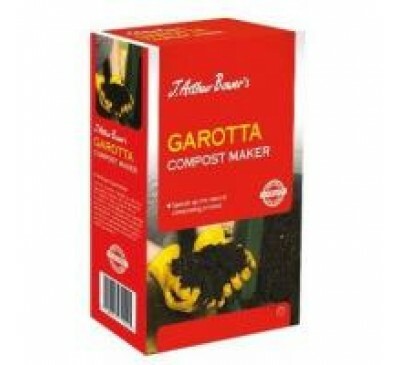 Speeds up the natural composting process Maint.. 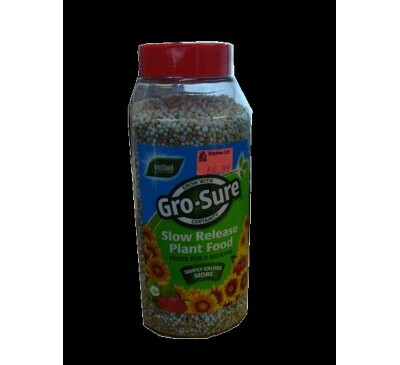 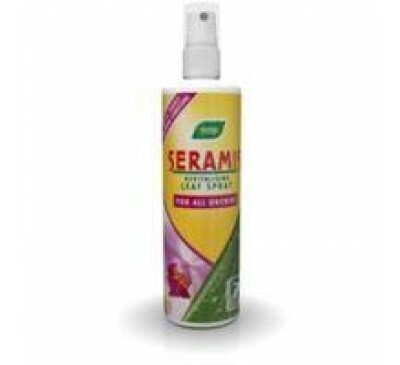 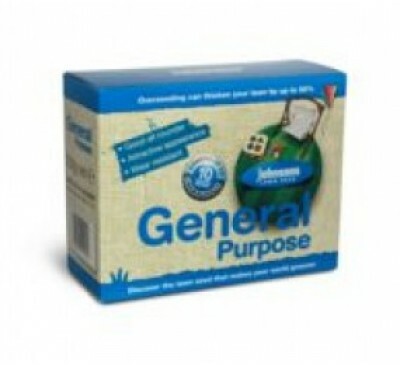 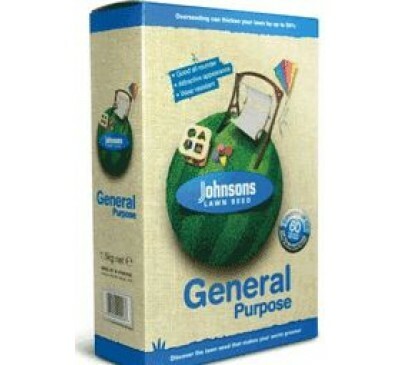 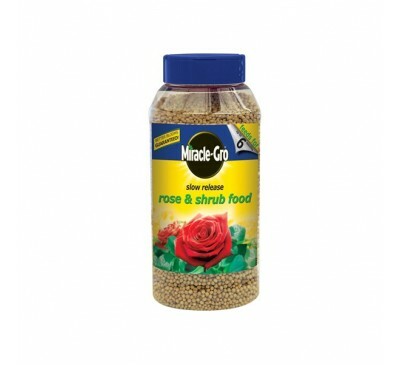 This excellent, all-round mixture will perform w..
General purpose Good all rounder Attractive .. 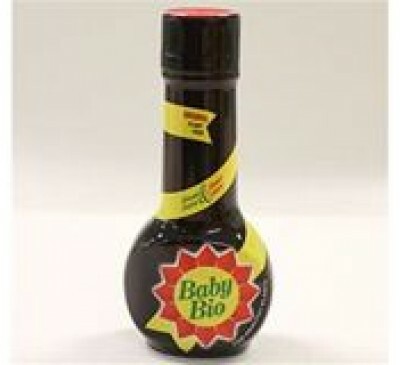 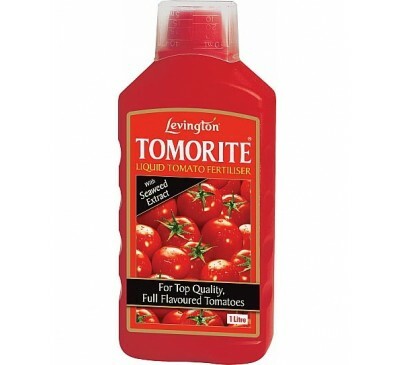 The UK’s favourite liquid plant food for tomatoe..
For healthy growth and improved flowering High P..
Grows plants twice as big! 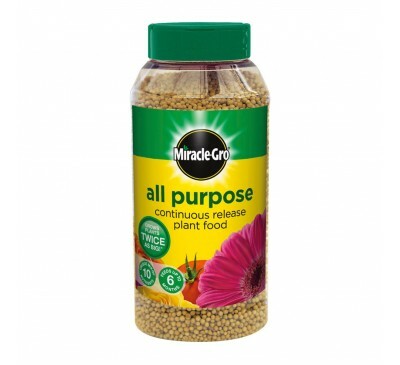 Unique mix of 10 nu.. 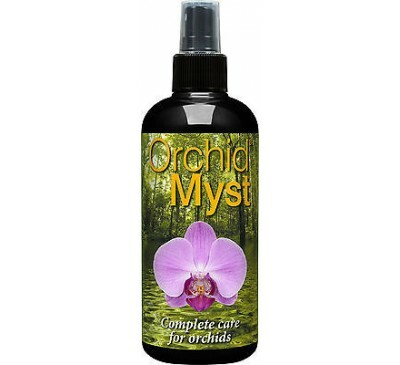 The original blue crystals that promise to grow ..
specially formulated to give just what acid-lov.. 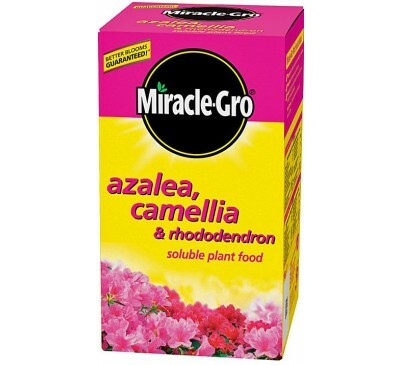 Concentrated liquid plant food Better blooms g.. 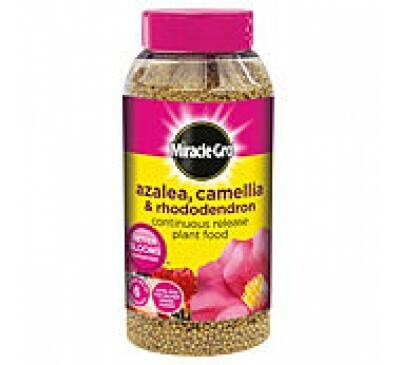 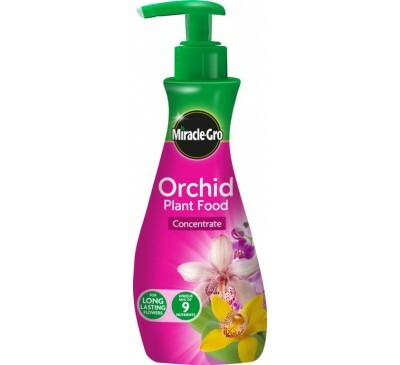 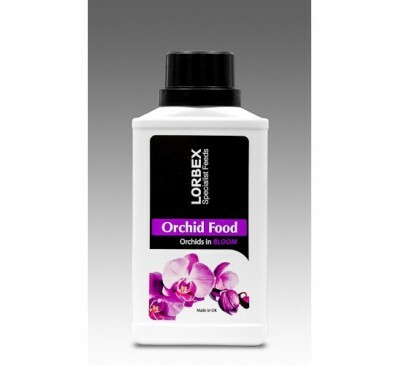 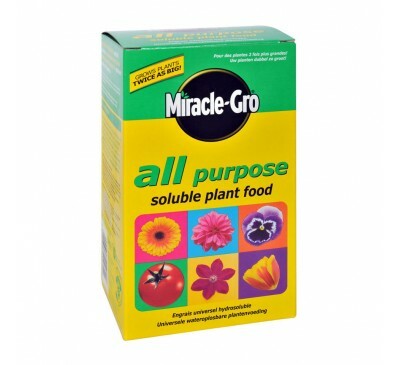 Better blooms guaranteed Unique mix of 6 nutri..
Miracle-Gro Rose & Shrub Slow Release Plant Food..
100% Natural IngredientsFast acting & long lasting..
Orchids in Bloom Urea Free Formula Use when yo.. 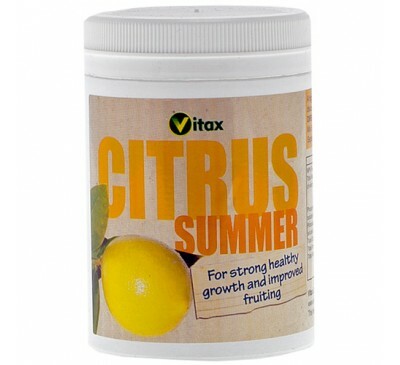 Specifically designed to provide essential nutrien.. 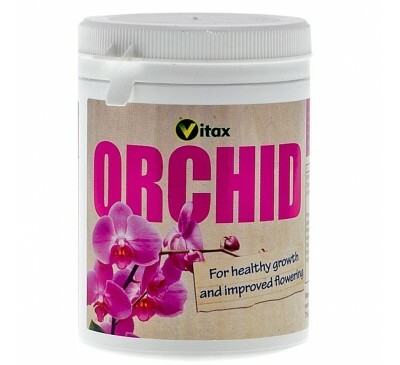 This is a green product, the pellets are soaked ..
Vitax Citrus Summer Feed, a soluble, high nitrogen..
Vitax Orchid Feed - 200g For healthy growth and .. 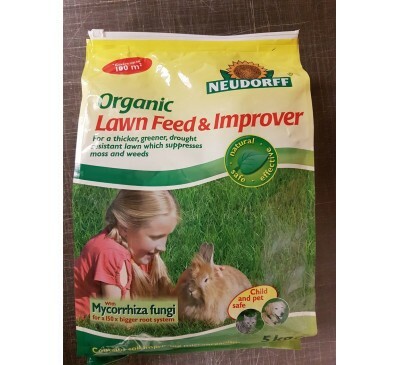 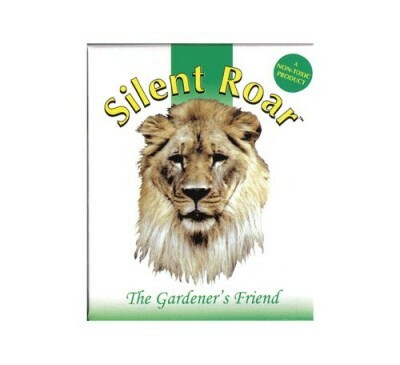 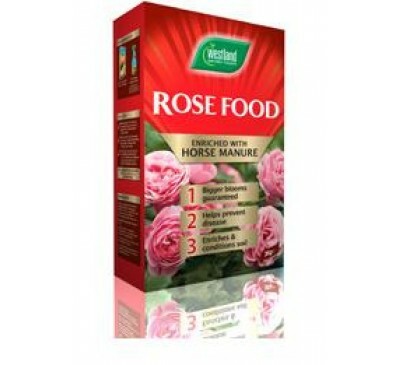 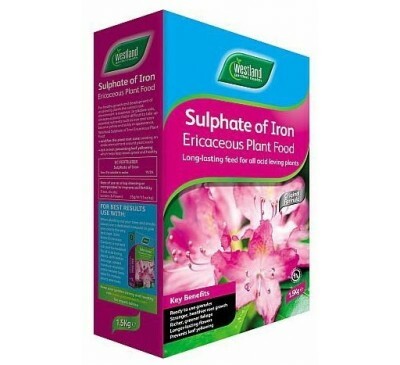 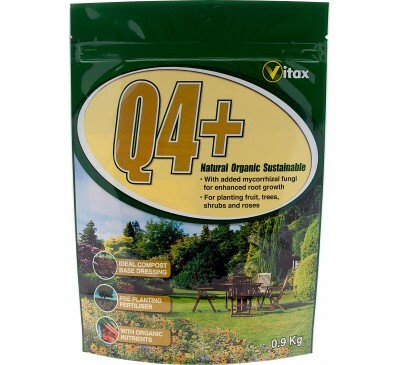 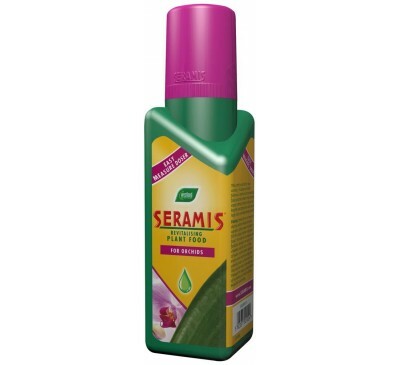 Developed to give the best possible start to you..
Feeds for 6 months Ideal for pots, hanging bas..
Enriched with horse manure Bigger blooms guara..
For healthy ericaceous plants Increases soil a..